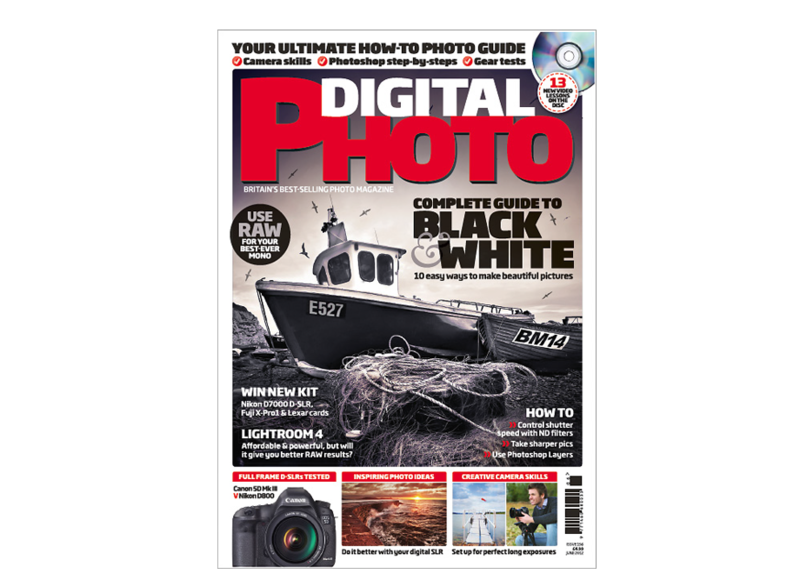 The June edition of Digital Photo Magazine carries one of my images on the front cover and also features a two page portfolio spread inside. 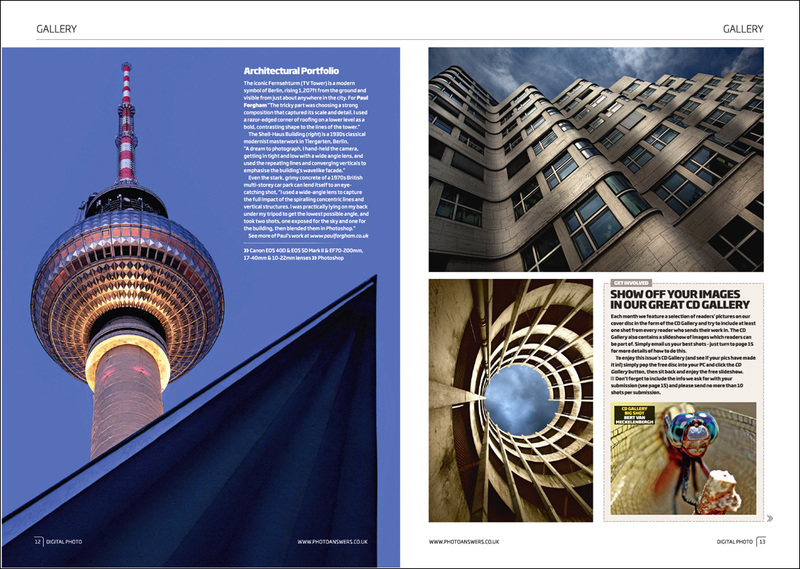 A mono version of ‘Ropes & Boats’ was commissioned for this months cover shot while three further images ‘Fernshturm’ & ‘Makin’ Waves’ (from Berlin) and ‘Vortex II’ were published in the architectural portfolio feature. See more of my architectural images here.